Billionaire investor Warren Buffett has joined the ranks of those who believe the market for bitcoin is in bubble territory. 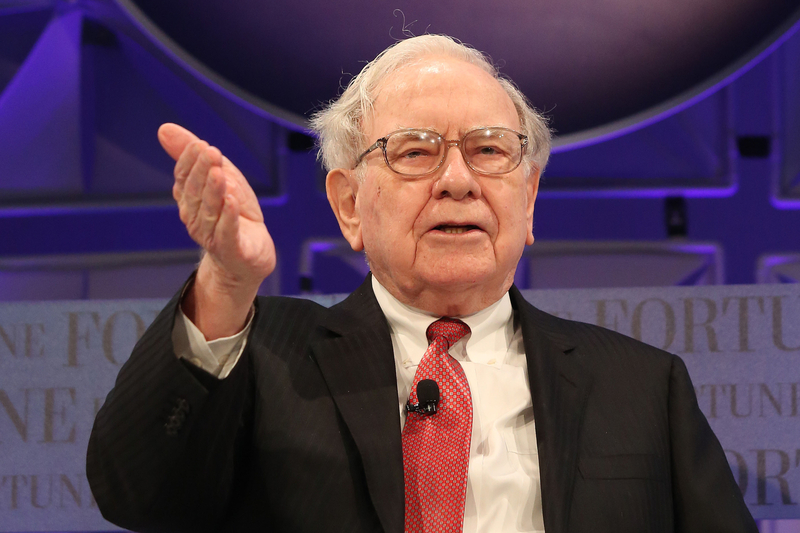 According to MarketWatch, Buffett touched on the subject during an annual question-and-answer session held in Omaha earlier this month. While Buffett focused on a range of topics, he honed in on the cryptocurrency market during his remarks. “People get excited from big price movements, and Wall Street accommodates,” he was quoted as saying. Describing bitcoin as a “real bubble,” according to the publication, Buffett also criticized the idea of applying a value to bitcoin. Buffett’s comments came amidst a significant month for bitcoin’s price, according to CoinDesk data. After fluctuating around $4,300 at the beginning of October, the price surged to more than $6,100 less than a week ago. That Buffett would take a harsh stance toward bitcoin is perhaps unsurprising, given that, in 2014, he advocated that investors stay away from bitcoin entirely. “It’s a mirage basically,” he was quoted as saying at the time. Nor is Buffett the only market observer to issue remarks around the market’s recent developments. Earlier this week, Saudi Prince Al-Waleed bin Talal said that he expects bitcoin to fail. Others, however, have adopted a different approach. On Oct. 24, New York University’s “Dean of Valuation,” Aswath Damodaran, argued that bitcoin is a true currency and not a fraud in a new blog post.